I’d love to hear about your personal healing stories or revelations you have had with food. I will do my very best to get back to you as soon as possible. I’m always inspired by personal stories and appreciate your feedback. Kristin helped me to lose 7 lbs within 2 weeks just by changing my diet and eating more often. 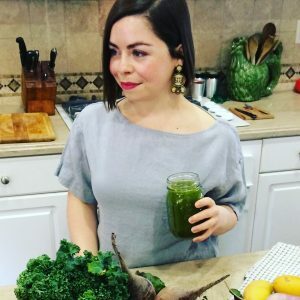 She is very passionate about what she does and I learned so much about foods to eliminate that aren’t even food, but actually man-made: processed oils, high fructose corn syrup and GMO’s. Kristin is very compassionate and eager to help.